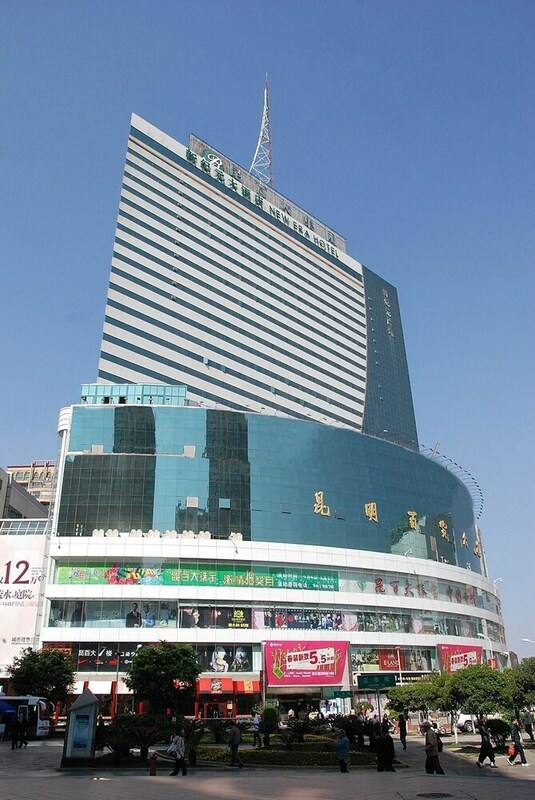 Located in Kunming City Centre, this hotel is within 1 mi (2 km) of East Pagoda, West Pagoda, and Cuihu Park. Tuodong Stadium and Yunnan University are also within 2 mi (3 km). This hotel features a restaurant, concierge services, and dry cleaning. Self parking is free. Other amenities include a front-desk safe. All 316 rooms offer room service. The hotel offers a restaurant. This Kunming hotel also offers concierge services, dry cleaning/laundry services, and a safe deposit box at the front desk. Onsite self parking is complimentary. Kunming New Era Hotel has a restaurant on site.